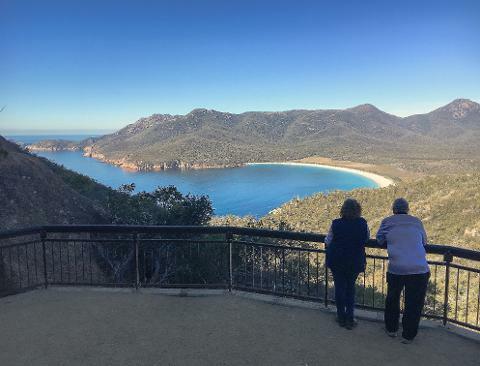 Find yourself amongst the natural beauty of Freycinet National park as we visit the iconic Wineglass Bay, Cape Tourville and a short adventure drive into Bluestone Bay. 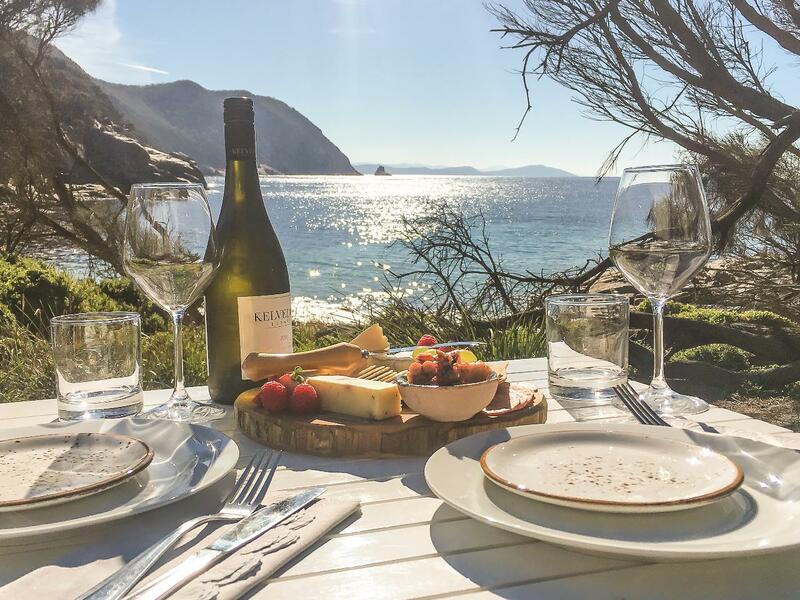 It is here your guide and personal chef cook up a three course meal over shadowed by the orange lichen granite rocks and turquoise water. 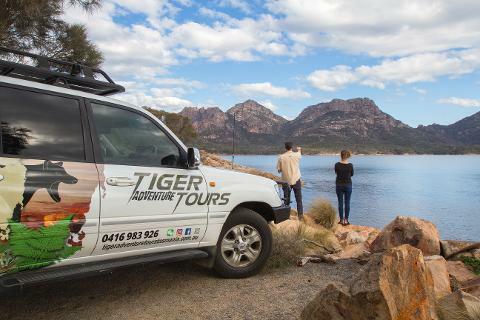 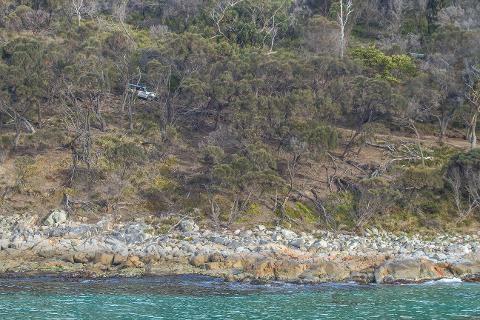 This 4 hour private tour consists of a professional guide and chef delivering fresh Tasmanian produce, seafood, cheese and local wines or craft beers.